Home/ACT NOW. SAVE A LIFE. The ACT NOW. SAVE A LIFE. campaign aims to reduce the rate of heart attack mortality and associated complications by encouraging the public to take adequate measures to save their own lives and those of the people around them. 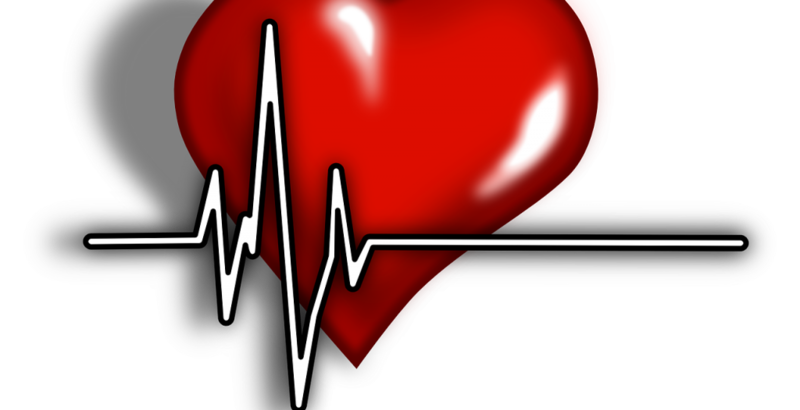 In Romania, the incidence of heart attack in the young population has grown alarmingly. 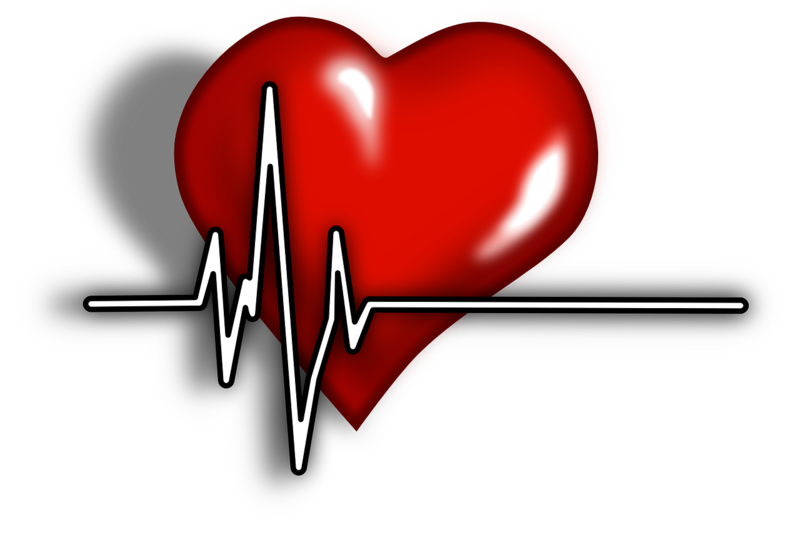 Of the total number of heart attack deaths, half take place within the first 3-4 hours of the onset of symptoms – most often, before the patient arrives at the hospital (1). Moreover, the longer it takes to restore blood flow to the affected area, the higher the chance of permanent myocardial scarring, leading to heart failure and even death (2). The time from the first symptoms to receiving proper treatment is one of the critical factors for a heart attack victim. This campaign is part of the „Stent for Life” program, a unique European platform, aiming to facilitate patient access to treatment, corresponding to the type of myocardial disorder identified in each individual. For more information, visit www.atentie-infarct.ro.